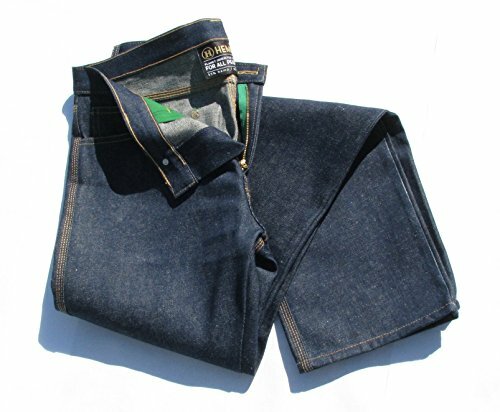 These jeans are made from 55% hemp and 45% organic cotton eco-friendly, 13.2 oz. denim. 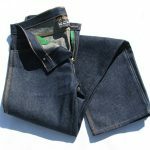 They are the same durable hemp jeans you’ve come to expect from HEMPY’S only with a brand new body. 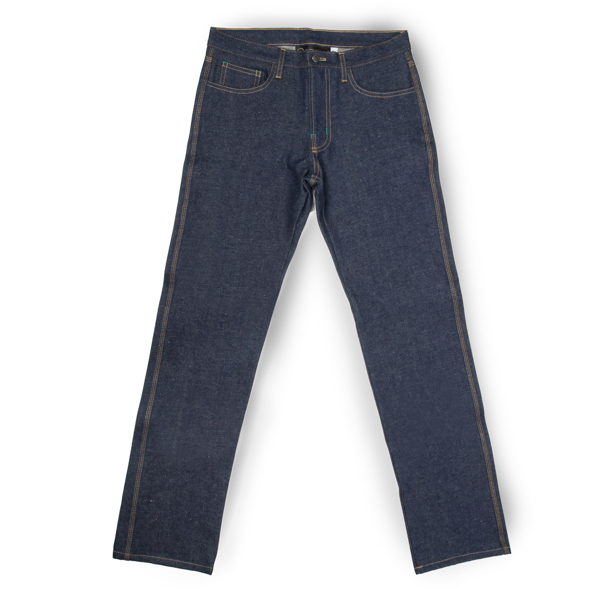 With an updated styling, they are slim, but not too slim, cut to be every man’s jeans.These are tough unisex jeans. They are designed and manufactured in America to last! 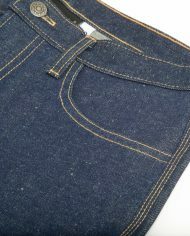 Our jeans are made from dark indigo yarn dyed denim that feature triple stitched yolk, seat and side seams. 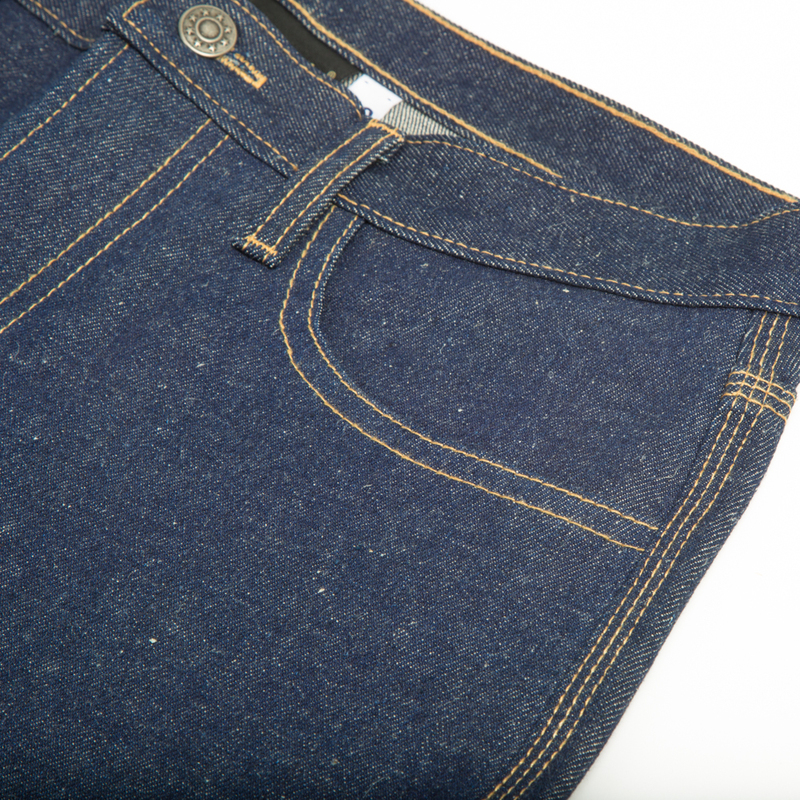 These jeans are a true piece of American workmanship. 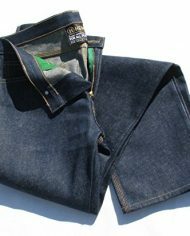 Details include contrasting green inner pockets with green accent stitching. Wash once and begin your journey. These jeans will soften over time like a fine wine. These jeans a perfect gift idea. All measurements are before washing, some shrinkage will occur.